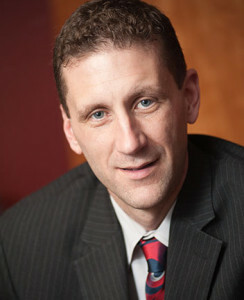 Chris Kennedy is the Superintendent of Schools/CEO at West Vancouver Schools. He has taught secondary English and Social Studies, and been both an elementary and secondary school principal. Before being appointed Superintendent, Chris was Deputy Superintendent in West Vancouver Schools. One of the most progressive voices in BC education, Chris has been featured by Macleans Magazine as one of the 100 Young Canadians to Watch and his work has been featured in various local and national publications. 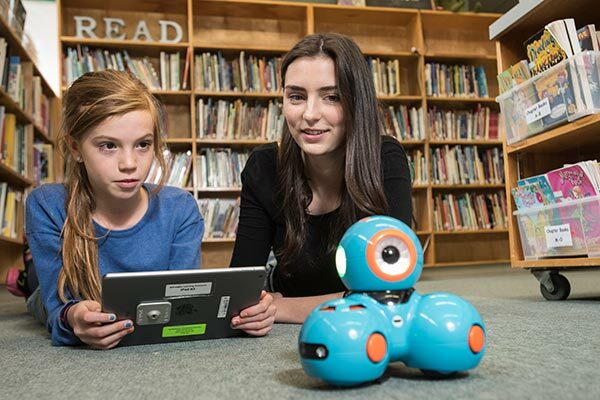 He was recently named one of the Top 10 Canadian Newsmakers in Educational Technology. Kennedy is a writer and presenter on personalized learning and infusing technology in the classroom. Chris balances his professional passions with life as the father of four school-aged children. Everywhere you turn at this time of year, people are engaged in giving and charitable works. In our schools over the course of the school year, students and staff also engage in projects, small and large, that contribute to local and international charitable efforts.